You’re A Winner is a collection of 8 upbeat pop songs, using the child’s name 79 times, produced for the enjoyment of youths age 6 and above. 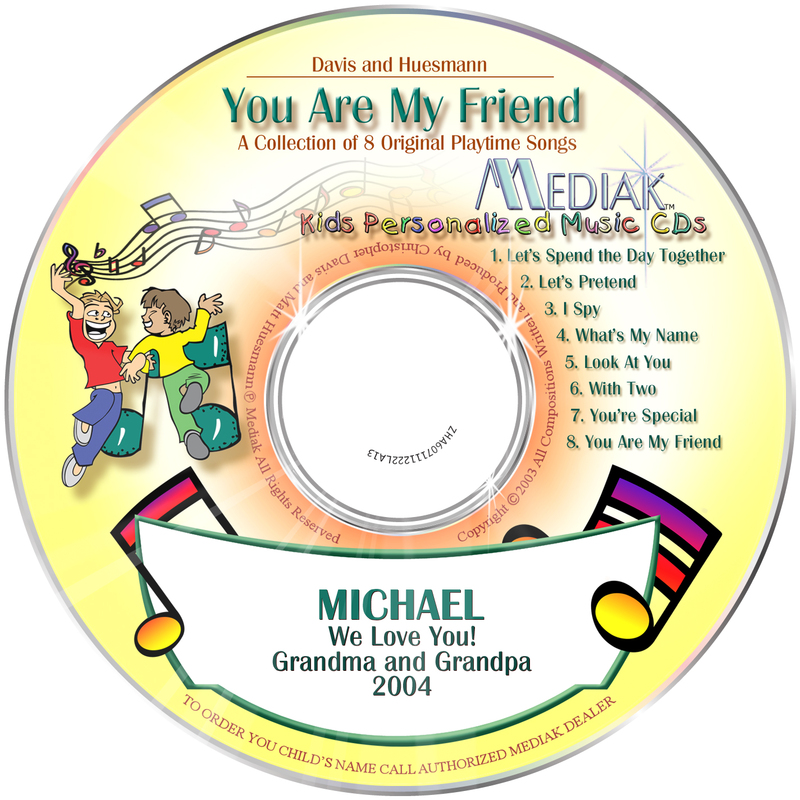 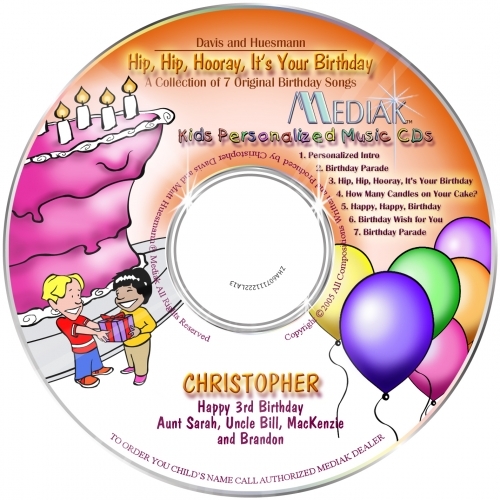 An upbeat, energetic, positive and motivational album that instills values to young children. 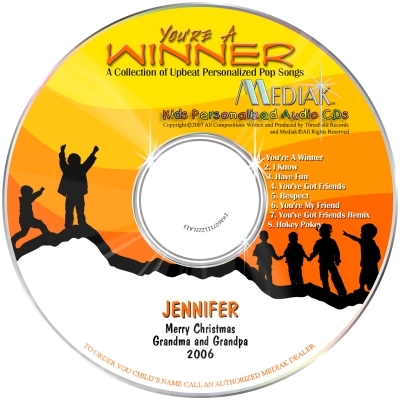 “You’re A Winner” includes a unique blend of sounds and rhythms recorded by 7 professional Nashville singers and 6 studio musicians.